With very, very special guests!! 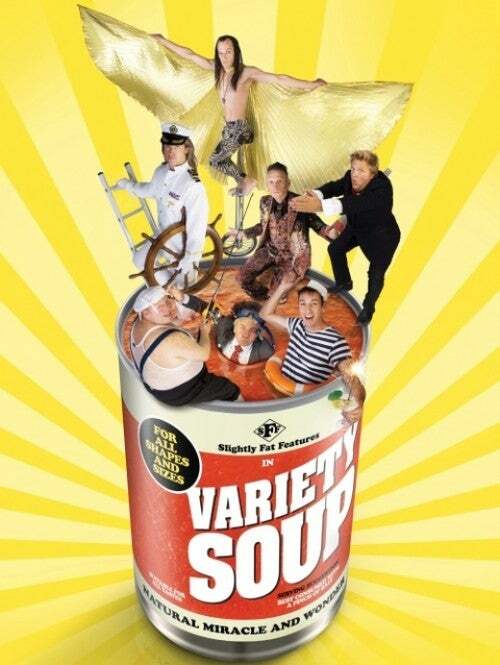 Variety is back and it’s Slightly Fat - a riotous comedy cabaret for all ages, shapes and sizes!! The Times top comedy show of both the Montreal and Edinburgh Festival! Tickets start at £20 plus booking fee, with ALL proceeds going to the Royal Variety Charity.